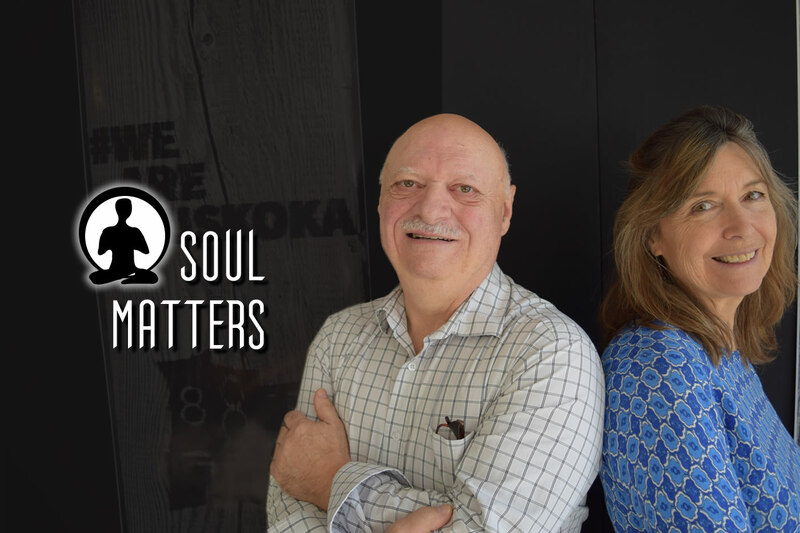 Soul Matters is a weekly talk show hosted by Derek Shelly and Paula Jackson. Each week the hosts discuss​ with fervour, and sometimes humour, meaningful issue​s​ of spirituality, religion​,​ and ​many other of life's big questions. It is our hope that the topics discussed would be relevant and meaningful to our listening audience. On occa​sio​n​, special guests are brought in.